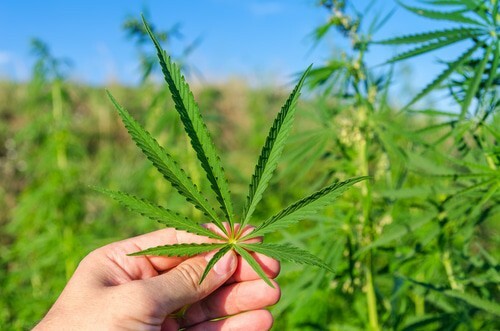 Marijuana Criminal Charges in South Carolina | Strom Law Firm, L.L.C. In SC, based on the weight of the marijuana in possession at arrest, there are three main categories for penalties: possession, distribution or trafficking, and manufacturing. A criminal conviction for possessing, distributing, manufacturing, or trafficking marijuana can have consequences that could last a lifetime. Simple possession of marijuana is defined as less than one ounce of marijuana in your possession at the time of arrest. Simple possession is categorized as a misdemeanor, but can still have devastating consequences if convicted. Possession of 1 ounce or less (first offense): Misdemeanor, punishable by up to 30 days in jail, and a maximum $200 fine, plus court costs. Possession of 1 ounce or less (second or subsequent offense): Misdemeanor, punishable by up to 1 year in jail, and a maximum $1,000 fine, plus court costs. 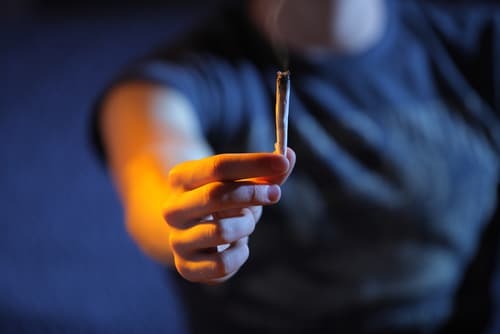 Additionally, a conviction of possession of marijuana could damage your personal and professional life resulting in loss of scholarships for those in school or loss of employment. What to do if you have been charged with marijuana possession? If you are first time offender convicted of simple possession of marijuana you may be eligible for Pre-Trial Intervention or a Conditional Discharge. Pre-Trial Intervention (PTI) is a one-time program for first time nonviolent offenders. In PTI, you will be required to complete 30-50 hours of community service, pass multiple drug tests, attend mandatory counseling sessions, as well as compile a two to three page report. PTI takes approximately six months to complete. With a conditional discharge, a judge accepts a plea of guilty but holds it in abeyance (meaning its not put on the books) during a 3-12 month probationary period in which scheduled or random drug tests are required. If there are no positive drug tests during the probationary period, then the conviction will be discharged and expunged. If a positive drug test is incurred during this probationary period, then the guilty plea will go into effect and the judge will sentence you immediately. Marijuana distribution is a serious offense and can carry stiff penalties depending upon how much marijuana was seized by law enforcement and whether it was your first offense or a subsequent offense. If you have been charged with marijuana distribution or any other drug related offense, it is important that you contact a South Carolina drug crimes attorney. If you are found to be in possession of one or more ounces of marijuana you may be charged with possession with intent to distribute. Marijuana distribution charges are considered a felony in the state of South Carolina. If you are found guilty of distribution more than one ounce and less than ten pounds of marijuana, you may be subject to a $5,000 fine and imprisonment of up to five years. If you are found guilty of distributing no less than 10 pounds and no more than 2,000 pounds, it is punishable with a one year mandatory sentence and fine of up to $10,000. The penalties for marijuana trafficking conviction in South Carolina are severe. Under South Carolina law, if you are in possession of 10 pounds or more of marijuana, you can be charged with trafficking and depending on whether it’s a first offense, or subsequent, the penalties increase in severity. The “manufacture” of a controlled substance means the production, preparation, propagation, compounding, conversion, or processing of a drug. This definition of ” marijuana manufacturing” includes growing marijuana or cannabis. A marijuana grow house is an indoor or outdoor system used for cultivating or growing marijuana. It often consists of intricate irrigation systems and lighting. A grow house can be in a home, shed or greenhouse. If you have been charged with manufacturing marijuana call the criminal defense attorneys at the Strom Law Firm today for a free consultation. Recreational marijuana use is still illegal in the state. While you can travel to Colorado, Washington state, Oregon, or Alaska, and legally purchase and consume recreational marijuana, returning to your home state with the drug in your system could mean harsh professional penalties if you are tested for marijuana in South Carolina where it is not legal. In other words, even if it is legal to smoke marijuana in the state where you consume it, there is no protection for you if you test positive for the drug when you return to South Carolina. Similarly, although it may be legal in the state where it is purchased, that does not give you the right to transport the drugs back to South Carolina. Possessing marijuana in South Carolina is a crime and also violates Federal law. Sporadically-legalized marijuana also presents a problem with professional licensing, employment, and business litigation. In South Carolina, even a meritless claim filed with the South Carolina Department of Labor Licensing and Regulation (LLR) can result in a SC board investigation, placing your license and your reputation in jeopardy. Regardless of whether you must participate in a random drug testing, or you are forced to take a pre-employment or post-accident drug screen, if you have used marijuana in a legal setting in another state, you may still face criminal drug charges in South Carolina as a result. You may also face a referral to the South Carolina Recovering Professionals Program (RPP). Call today for a Free Consultation on your Marijuana Possession, Distribution, or Manufacturing Charge. Due to the severity of charges associated with marijuana, it is important that you have someone by your side and who knows the law. 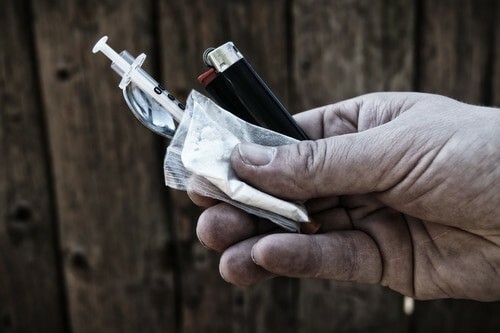 A South Carolina drug crime attorney will be with you every step of the way during the investigation and subsequent trial motions. The Strom Law Firm, LLC represents those who have been charged with marijuana distribution and other drug offenses in state and federal court. Contact us today for a free consultation. 803.252.4800.